On this podcast, the analogy of a tree to a business. CLOUSER and Heidi discuss the similarities of caring for a fruit bearing tree, and a business. Insights on nutritional elements for trees and being properly capitalized as a business. How pruning and maintenance play a role in keeping a tree healthy and the corresponding business applications. The right soil to be in for your business and tree. 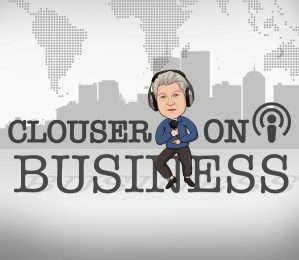 Host discusses the causes of diseases in a business, and how to rid the business of it.